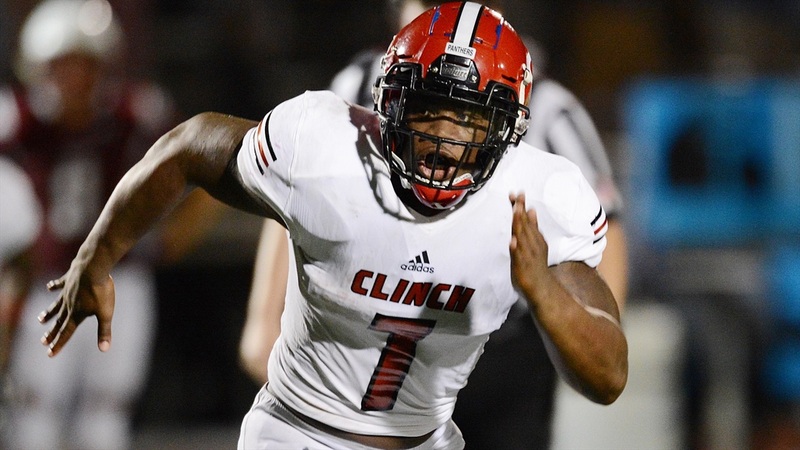 With the regular season over, the Georgia staff will hit the road and see some of their top targets and commitments this week. Dawg Post was able to confirm that linebackers coach Glenn Schumann will be at Clinch County today to check on four-star commitment Trezmen Marshall. The Bulldogs are trying to hold off Tennessee and Alabama for one of the state’s best defenders. Marshall is expected to sign in February. A source close to the situation confirmed that defensive line coach Tray Scott will be by the Norton house on Tuesday night.